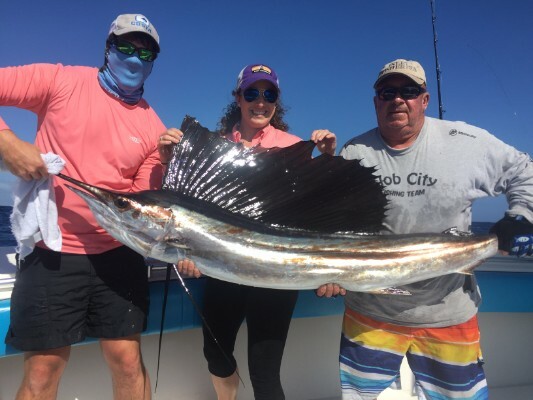 Your Deep Sea Fishing Trip Starts at Slob City Charters! 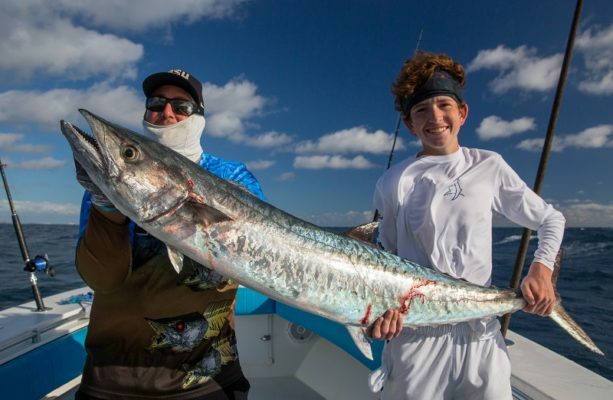 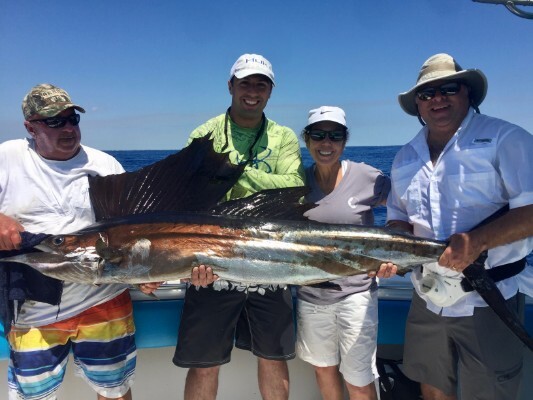 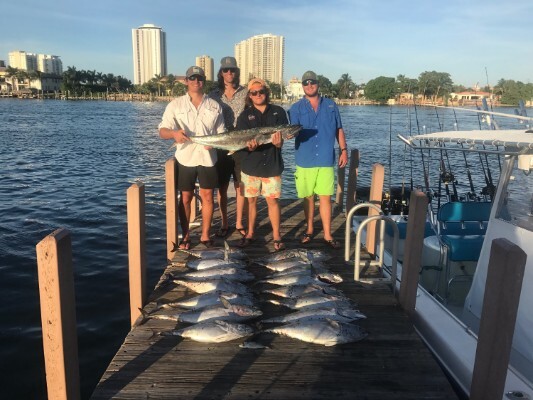 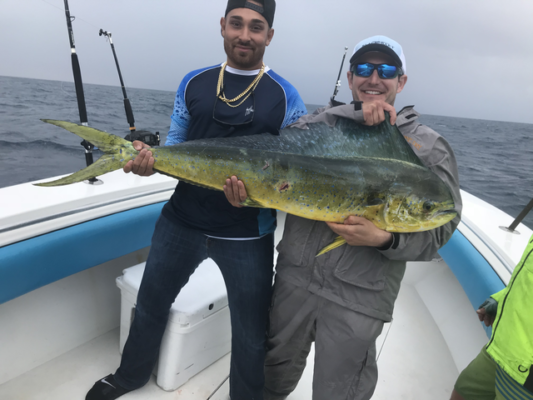 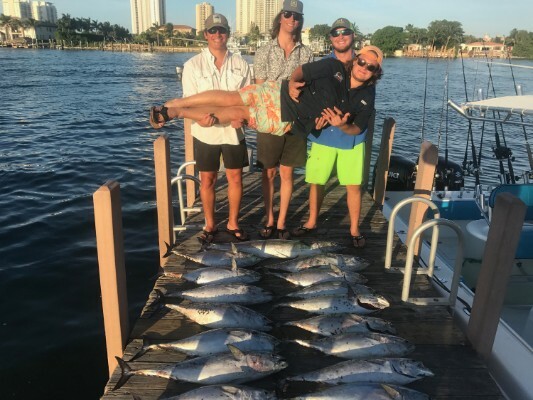 Whether it's sport fishing for the serious angler or a leisurely day for the family, we have the fishing trip for you! 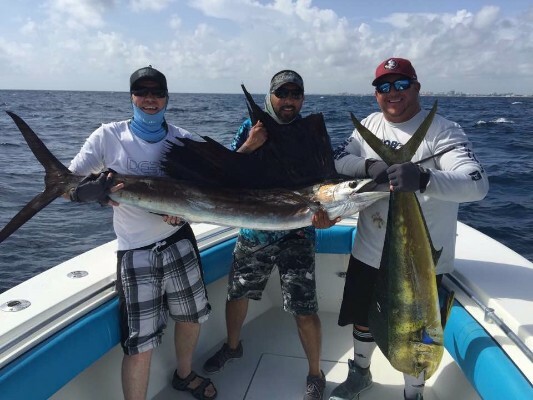 We have the knowledge for your fishing trip adventure and guarantee you a good time and specialize to your desire. 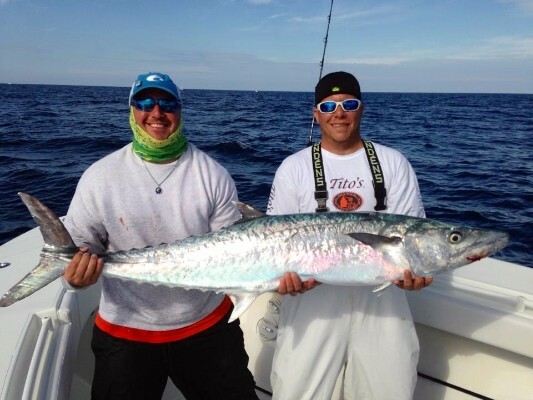 We do it all, from trolling and drifting to kite fishing with live bait. 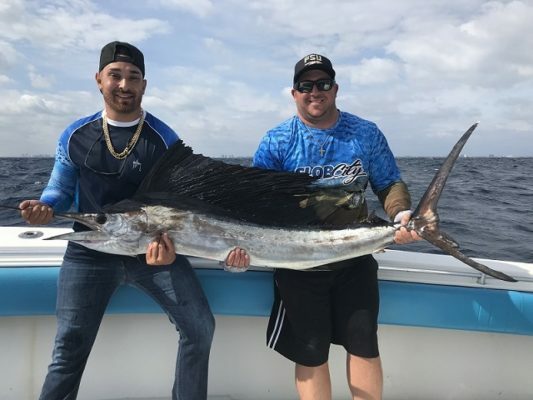 We believe in catching, not fishing! 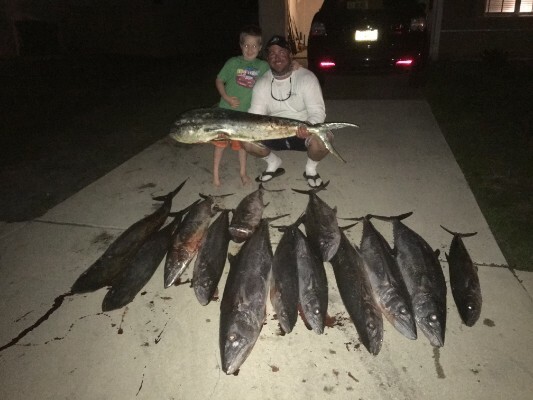 Personal Attention from the initial phone call to the end of the fishing day. 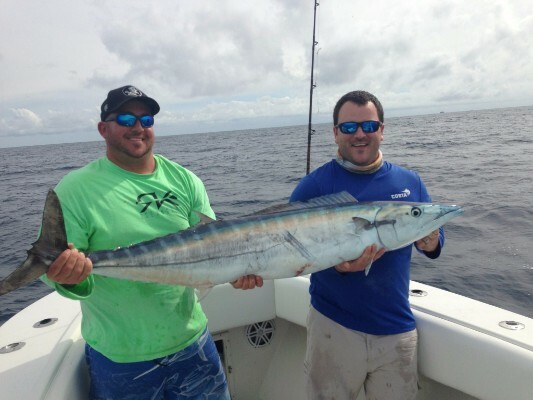 Customized trips to meet your offshore fishing needs. 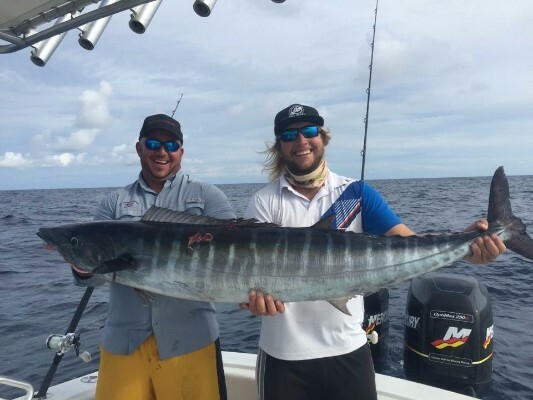 The knowledge of our experienced and friendly Captain and Mate. 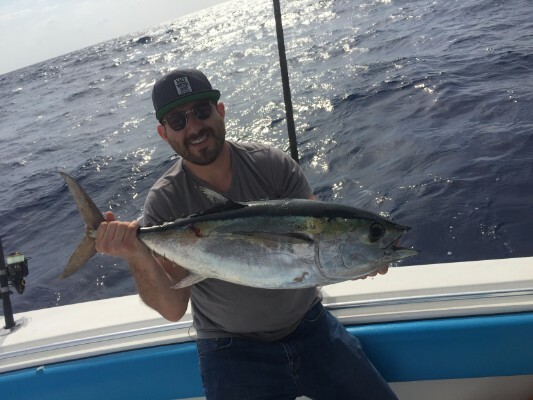 Dependability! 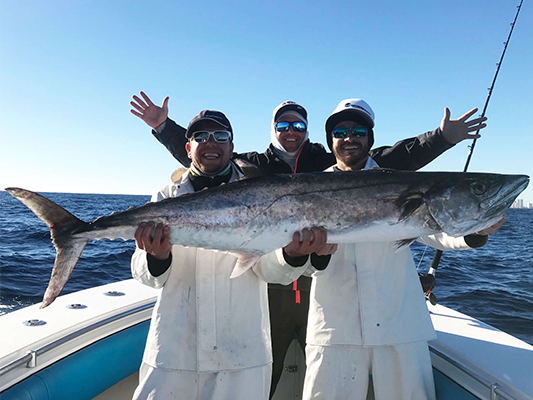 We will make it happen to make you happy. 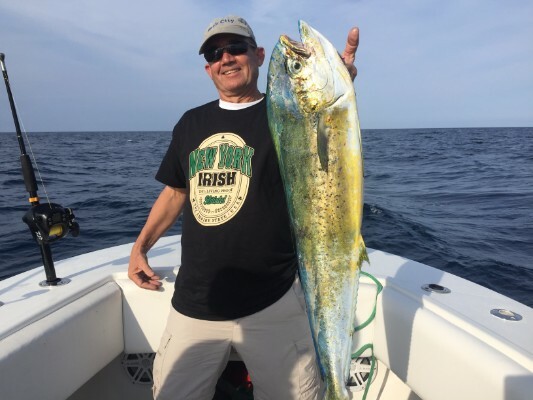 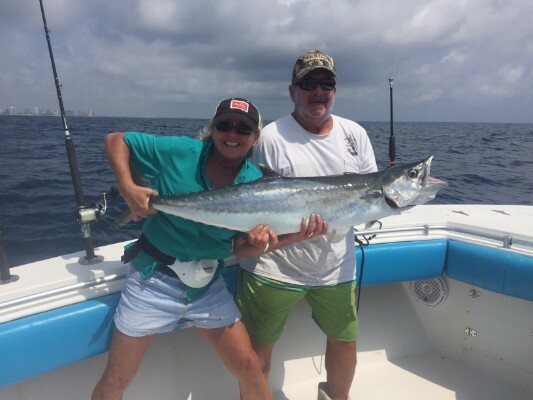 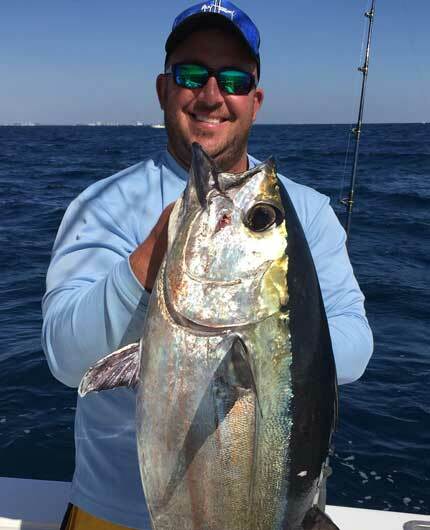 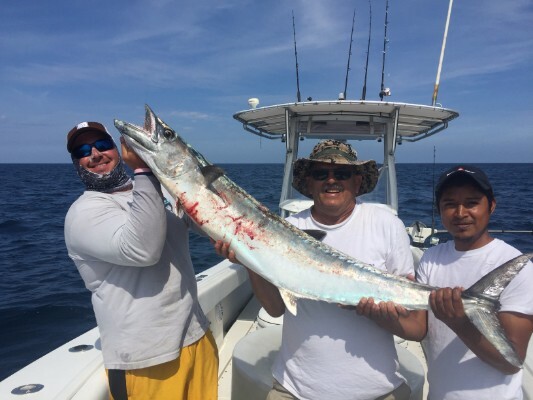 Request More Info Today about Your Next Offshore Fishing Charter! 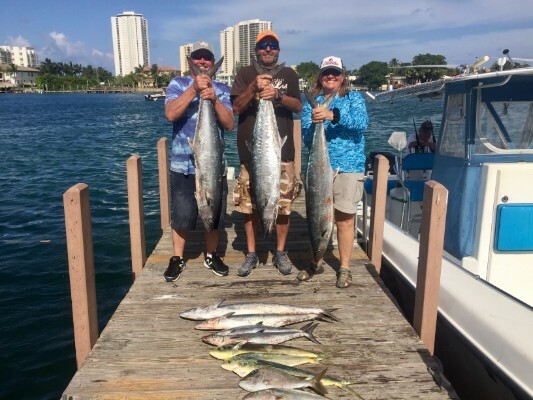 Stay up to date with Captain Carl's weekly fishing reports about the conditions in our local area! 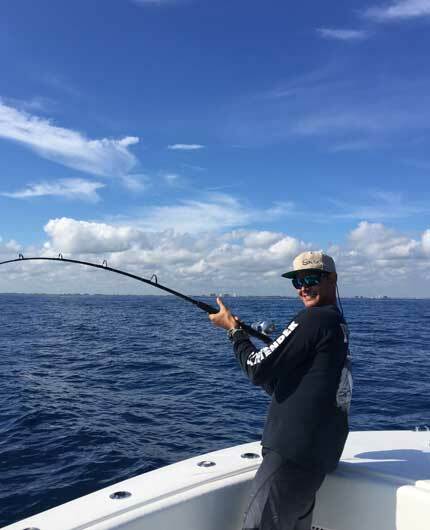 There have been some great days of offshore fishing during the month of March, but none compare to this intense moment of our boat being attacked by a huge bullshark as we were targeting two cobia. 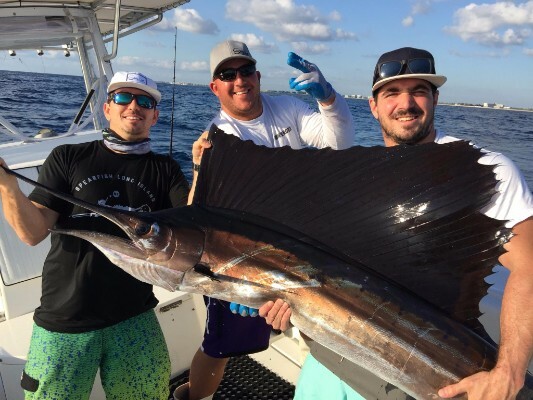 This is a must watch video courtesy of my buddy Josh at BlacktipH! 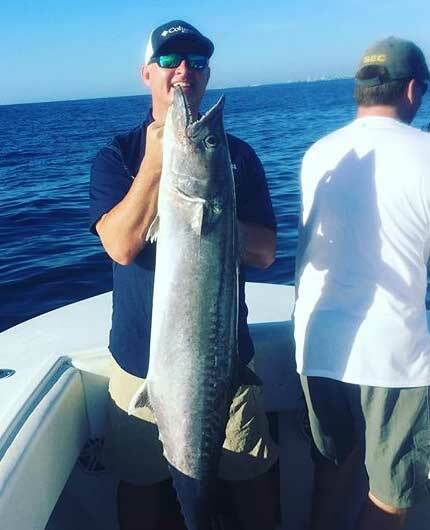 Even though fishing has been a little tougher than normal because of the south tide and lack of wind, my charters this week still landed fish and were pleased with the action. 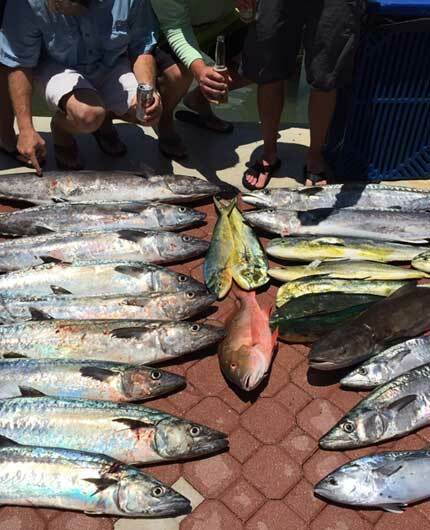 We fished various locations including outside of Jupiter and Palm Beach.